Women’s Guild Monthly Meeting. We meet the second Monday of every month. All are welcome. 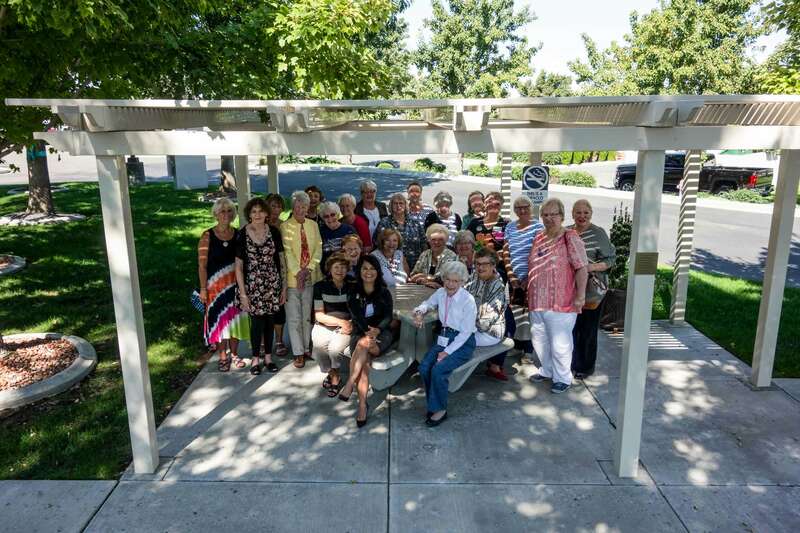 The Tri-Cities Cancer Center’s Guild consist of a special group of volunteers that work on a variety of projects which allow the Center to provide the best cancer and treatment services possible. 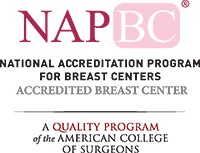 Our Guild members understand the impact cancer can have on patients, their families, and on the community. This group of volunteers is always willing to lend a hand to help patients and members of the community feel welcome. 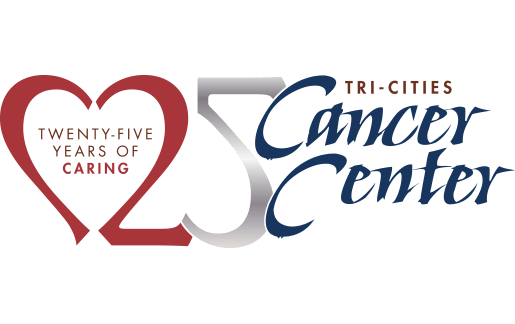 The Guild are Tri-Cities Cancer Center ambassadors to our community.